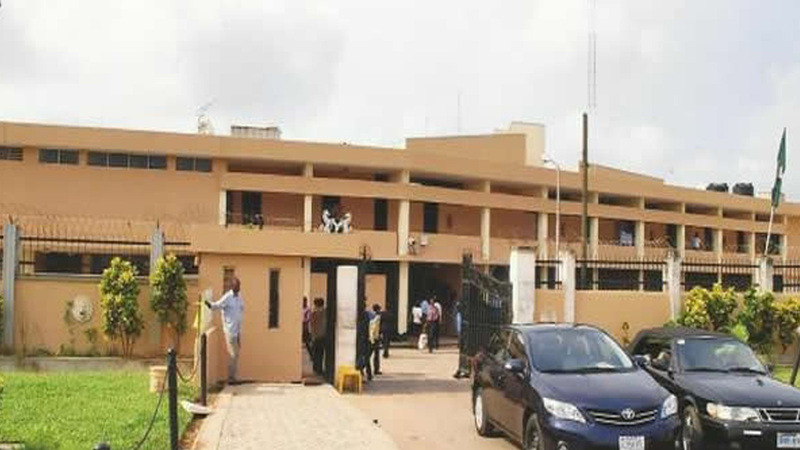 The Edo House of Assembly on Monday, constituted a five-man ad hoc committee to investigate allegations of breach of legislative powers against the Deputy Speaker, Victor Edoror. The Speaker, Kabiru Adjoto, who constituted the committee at plenary, said the deputy speaker was being accused of divulging official secret to the public. Adjoto explained that the obvious thing to do was to investigate the allegations, saying that they were weighty and capable of bringing the house to disrepute. He named members of the committee to include Messrs Nosayaba Okunbor, (APC Orhionmwon East) who would serve as the Chairman, Victor Asein, (APC Owan West), Osaigbovo Iyoha, (APC Orhionmwon Oredo East). Others are Mr Festus Edughele, (APC Esan South-East) and Mr Patrick Iruobe, member representing PDP Esan North East 1. According to the Speaker, the committee has up to June 27, to submit its report. Meanwhile, the house has adopted a business calendar of 65 days for the first quarter of the fourth session of the sixth assembly. The motion to adopt the business calendar was moved by the Majority Leader, Roland Asoro, member representing (APC Orhionmwon South) and seconded by the chief whip, Iyoha, (APC Oredo East).